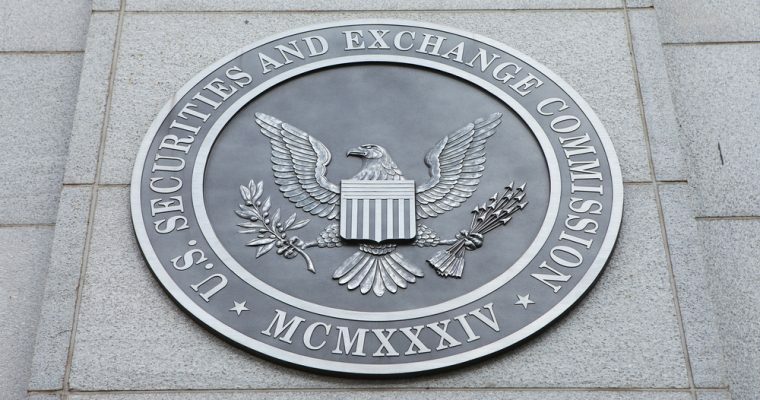 United States Securities and Exchange Commission (SEC) has scheduled a special Investor Conference to be held in Atlanta this year on June 13th. The venue will be at the prestigious Georgia State University and is expected to attract hundreds of investors from parts of the country. According to reports from the organizing committee and posted on CCN, during the conference, they plan to have a separate town hall event and then a series of breakout sessions where the attendants will be able to meet and interact with members of SEC. During the breakout sessions, attendants will be expected to interact with SEC officials to discuss various issues pertaining regulation of the financial industry, cryptocurrency, fintech, fraud prevention strategies, and mutual funds. As noted on the official SEC website, the main objective of the conference is to give investors an opportunity to meet and interact with the five SEC commissioners who are expected to attend the conference. The firm experts a huge turnout, from young people who want to know more about the financial markets, the military, and urban investors who want to take advantage of the vibrant and progressive business environment in the country. The diversity of people who will attend the event is expected to result in fruitful discussions and debates that will in the end boost the economy of the country. One of the SEO commissioners who is expected to attend is Jay Clayton who recently gave a speech about Initial Coin Offering and general impact of cryptocurrencies on the economy at Princeton University. During the speech, he was asked if he though ICOs are fraudulent and he categorically stated that there is need for SEC to come up with regulations to prevent fraud and other risks associated with digital assets. Jay Clayton also stated that the regulations that SEC is seeking to introduce in the market will have a positive impact on the crypto world by eliminate risks posed to clients. 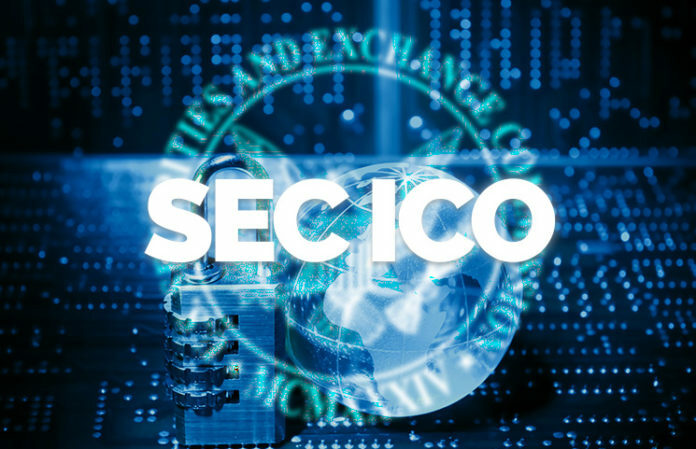 Most of the people in the cryptocurrency industry were concerned that SEC would classify cryptos as securities as opposed to utility token. Such a move would mean that altcoins such as Ethereum and bitcoin would be viewed or rather categorized as tokens that stand for an underlying asset. Needless to say, such misinformed classification could have a negative impact on the market, as it would pave way for strict regulation as well as implosions of taxes. The classification could actually result in a regulation that would determine who can legally invest in a particular crypto thereby limiting the number of people using the digital currencies in the country and abroad. The co-founder of Ethereum, one of the major digital currencies in the world, is on recorded stating that he feels extremely comfortable that Ethereum does not meet the set requirements for an asset to be categorized as a security. During the conference, there will be a special session that will discuss ICO, classification of digital assets or crypto tokens.